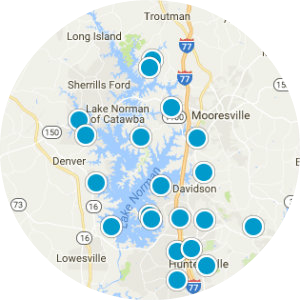 Cornelius homes for sale are located in a town on the eastern side of Lake Norman, the biggest man-made lake in North Carolina. 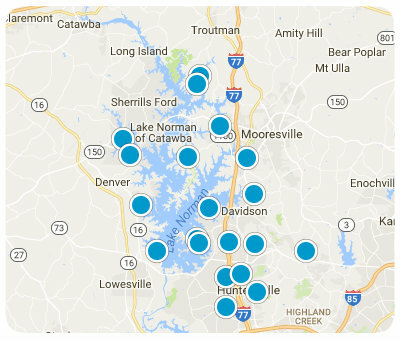 Residents in Mecklenburg County enjoy a lively lifestyle in gorgeous homes near lakeside parks and aquatic activities. Only 20 miles north of Charlotte, Cornelius homes for sale are ideal for families because there are great schools nearby, in addition to numerous resources for shopping and dining. Real estate in Cornelius includes mostly single-family homes, though there are also condos available for a lower-maintenance lifestyle. Cornelius homes for sale include a range of sizes and prices to meet many lifestyle needs and budgets. Some properties feature beautiful waterfront views. 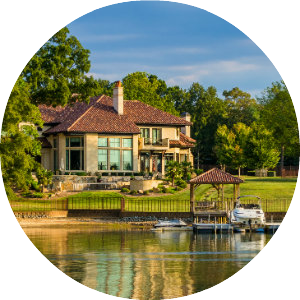 The Peninsula Homes are a highly desirable upscale community in Cornelius, with stunning luxury homes both on and off the water. Situated around a golf course, there is also a Yacht Club for storing boats and a clubhouse with fitness classes and dining. 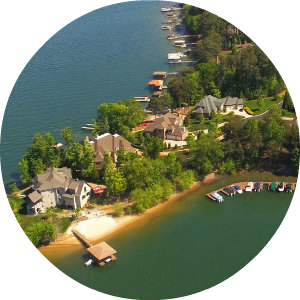 Cornelius homes for sale are a wonderful option, whether you are looking for a permanent residence or a Lake Norman vacation property. Recreation near Cornelius homes for sale includes activities that take advantage of Lake Norman's resources. Fishing, boating, and watersports are popular for residents and visitors alike. The town has 10 parks, several miles of trails, and sports fields to stay active on land. Jetton Park has scenic paths surrounded by trees, while Ramsey Creek Park is a favorite destination for lakeside relaxation. The Parks and Recreation Department also organizes fun events throughout the year for the whole family, such as an Outdoor Cinema Series, youth sports leagues, art classes, holiday celebrations, and more. The Peninsula Country Club has a championship golf course to practice your swing. For an entertaining night of film, check out The Warehouse Cinema, which screens independent features, prize-winning documentaries, international movies, and classics. You can enjoy local craft beer, wine, and snacks before most screenings. The North Carolina NASCAR Hall of Fame is only a short drive away in Charlotte, as is the Bank of America Stadium, home field for the NFL's Carolina Panthers. 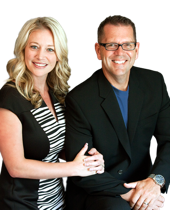 Cornelius homes for sale have great shopping and dining only a short drive away. The downtown shops, which are easily accessible by foot, include an array of local consignment stores and antique sellers. Birkdale Village in nearby Huntersville has retailers with the latest fashions, home furnishings, sports equipment, and more. Hungry shoppers can find restaurants like Bonefish Grill. Dining in Cornelius features a range of cuisines, from old-fashioned Southern cooking to menus from around the world. For waterfront dining with a view, try Port City Club, where you can order a meal to enjoy under the covered deck overlooking Lake Norman. Travel in and around Cornelius is easy thanks to I-77, which makes the commute to Charlotte only about 30 minutes. Residents of Cornelius are served by Charlotte-Mecklenburg Schools. There are also a number of private schools in the area for alternative education. Davidson College and the University of North Carolina at Charlotte offer higher education.